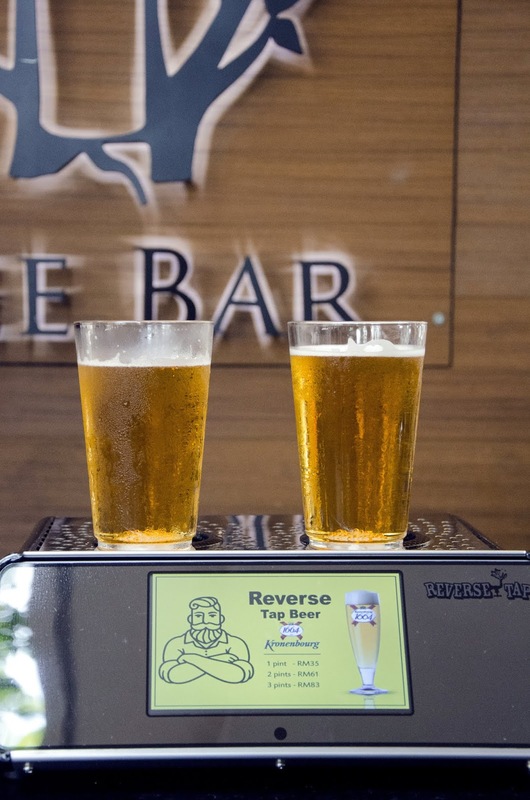 Reversed Tap Beer uses a smart system that can dispense a pint of beer in 7 seconds, which is 9 times faster than a regular beer tap! 地址 Address: G Hotel Penang, 10250 Penang, Malaysia. 营业时间 Business Hours: Sun-Thur 12 pm to 2am. Fri-Sat 12pm to 2am. Opens Daily.